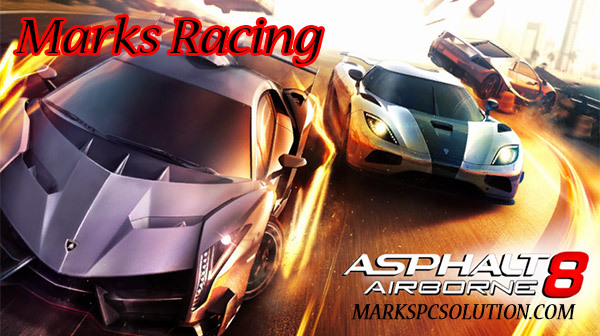 Asphalt 8 Airborne for PC from Windows Store!! 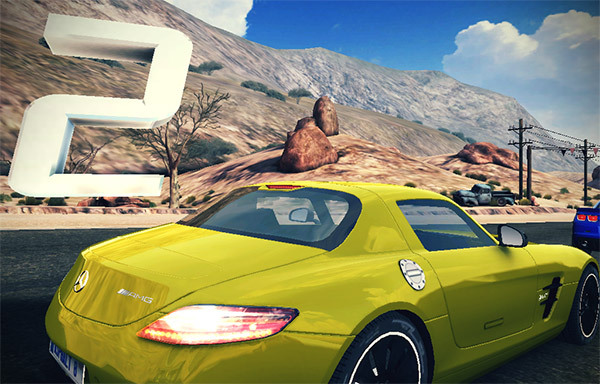 Asphalt 8 Airborne is a popular racing game for Android Phones. But this is also available in Windows Store. And you can play this game in Windows PC! And I can assure you that Asphalt is much better on a Computer Screen! 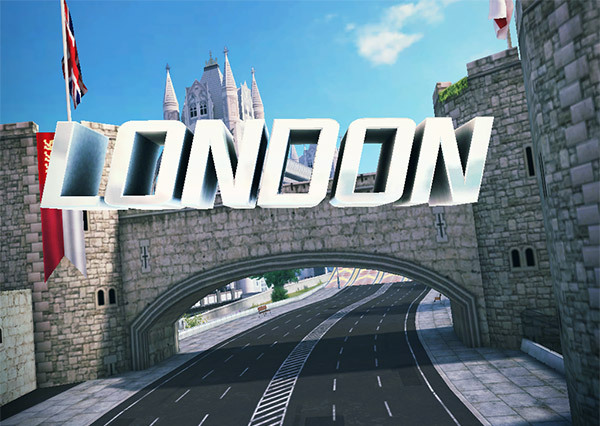 This is a free game from Gameloft. During the play you may see ads. In-app purchases are also available. And to be honest, this is one of the best game I've ever played. I've played some games of NFS. But the graphics of Asphalt is excellent. And surprisingly no third party graphics card is necessary for playing this game! As mentioned already, this game can be downloaded from Windows Store, so you can easily guess that you can't play it on earlier versions of Windows Store. So far I know, if you're running Windows 8 or 10, you can run this game too. You can download this game from Windows store. And you should have a Microsoft ID for getting access to Windows Store. Once downloaded, the program will be installing automatically. Remember, the download size of this game is more than 1 GB. So, you must be patient if you're on a slow connection. This game contains lots of races in 9 seasons. Steering control is bit different from NFS gams. Always try to avoid collision. Press Space to use NOS. Car runs automatically. Pressing the accelerator is not necessary. You just need to control the steering by left and right arrow key. Hope all of you will enjoy the race . . .